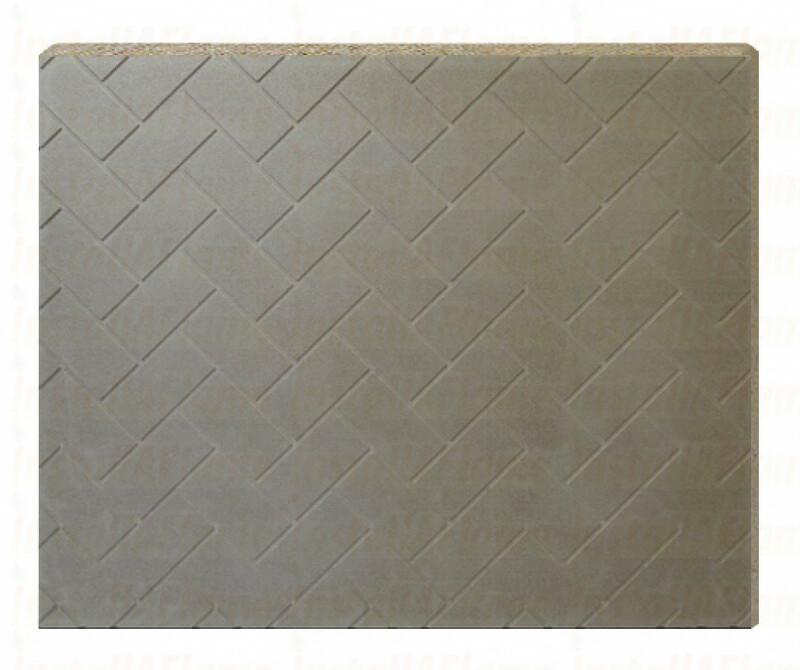 The edges of the board and the flue pipe can be sealed to the board using Heat Resistant Silicone up to 300C. 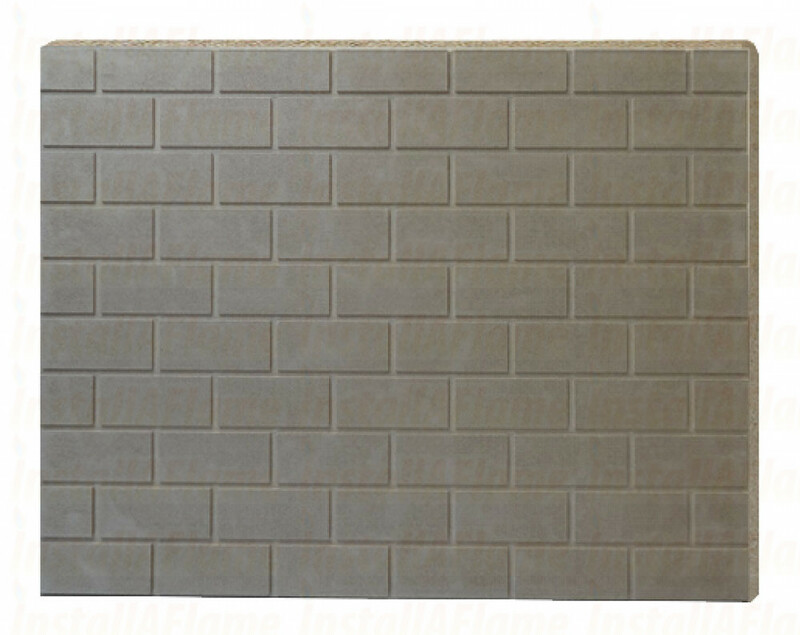 Palletised delivery due to fragile nature for delivery estimate, Please Contact. 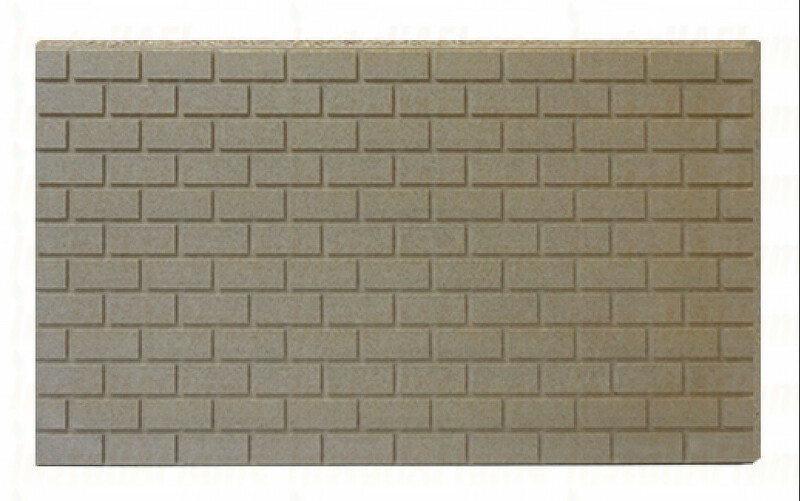 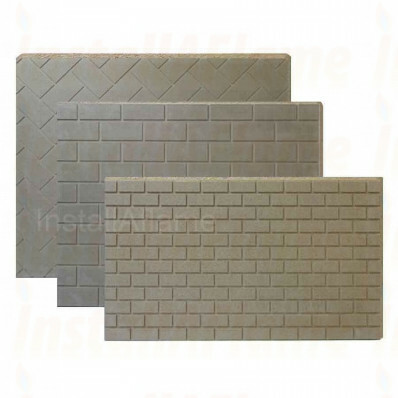 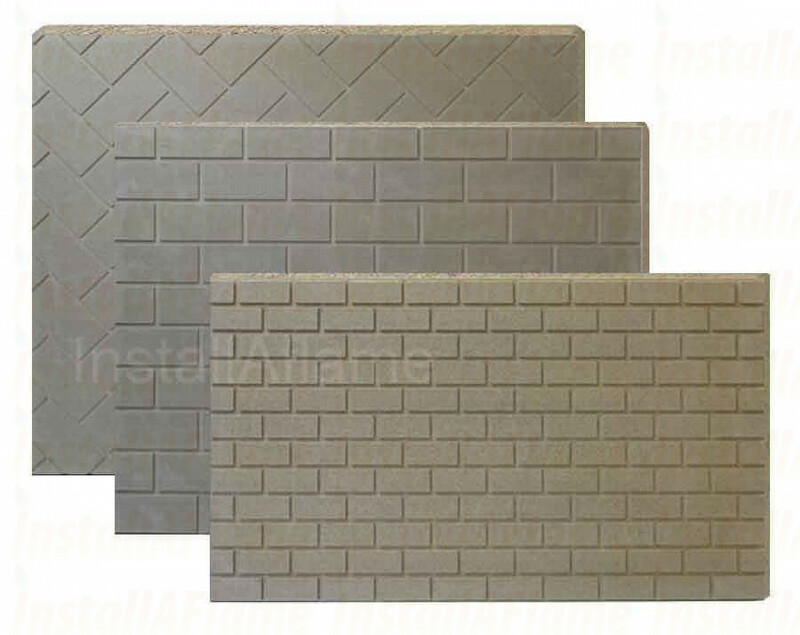 Vermiculite Panels provide thermal stability for installations where heat insulation, these panels are available plain or stylish textured finishes including brick effect, Std Brick,Small Brick and Herringbone pattern can be easily cut to size with minimal effort, hand-saw or similar.